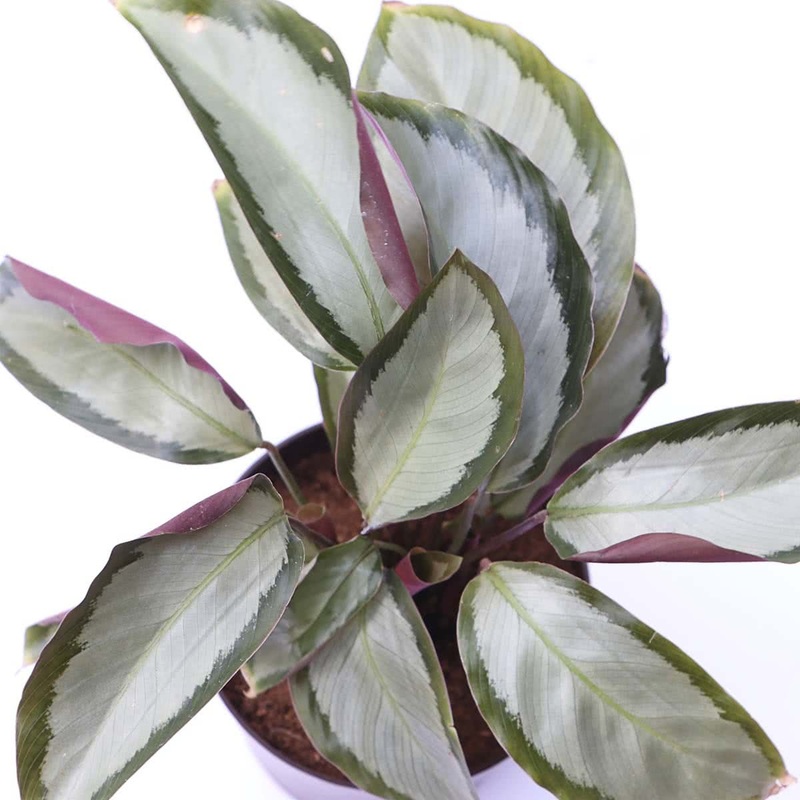 Also known as Prayer Plant, Maranta Silver is the most beautiful houseplant you can find. It spreads low and wide and hence it looks great in hanging baskets. 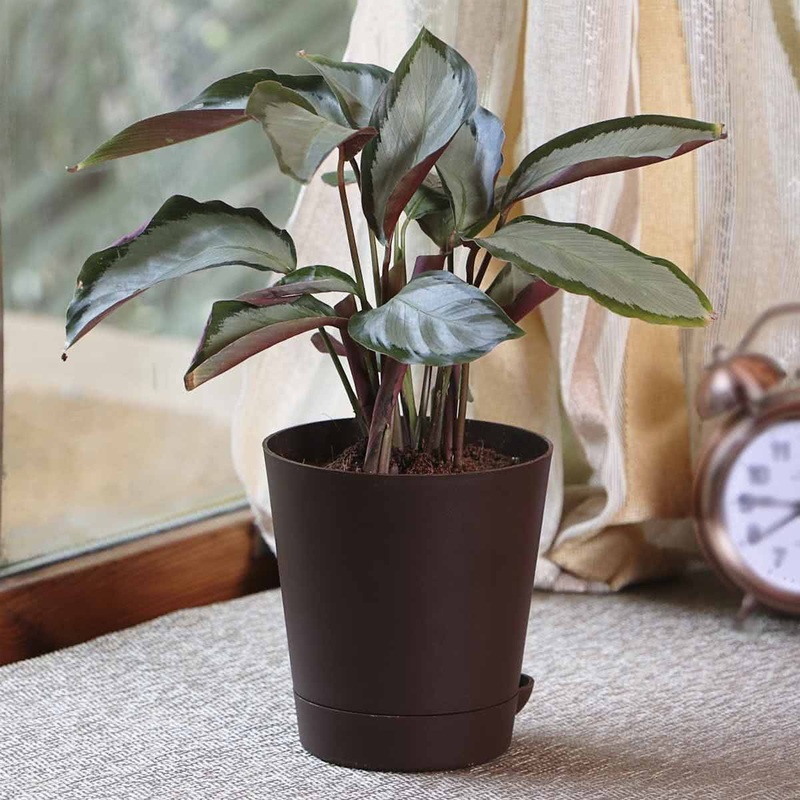 Be it a newbie or an expert gardener - Maranta Silver is an excellent choice. 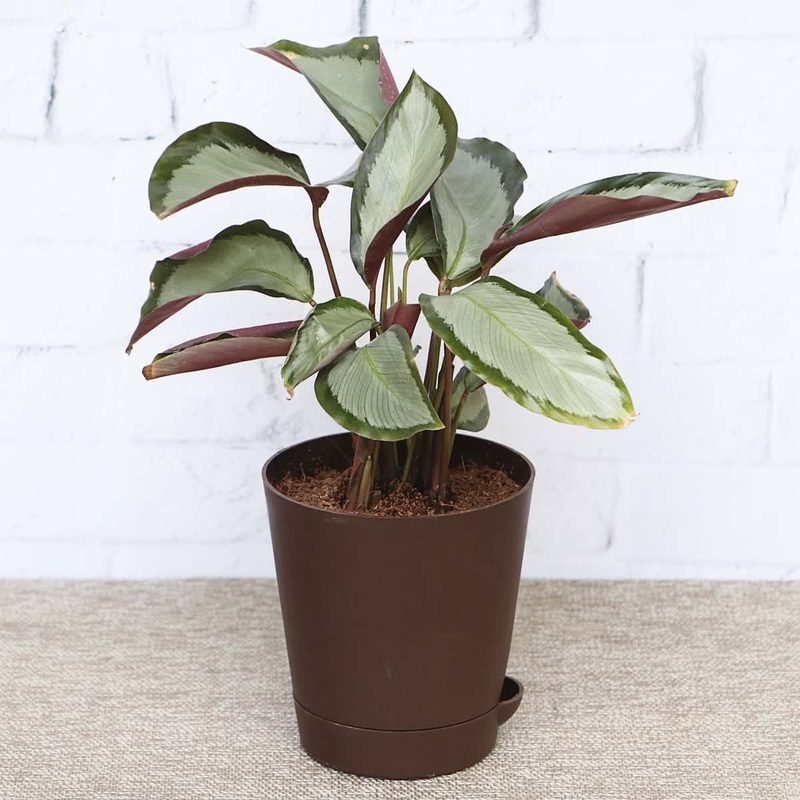 Potted in corridors, living room corners.